Sometimes great songs that seem like potential album stand-outs get left off the record altogether, and see release instead as overlooked bonus tracks. 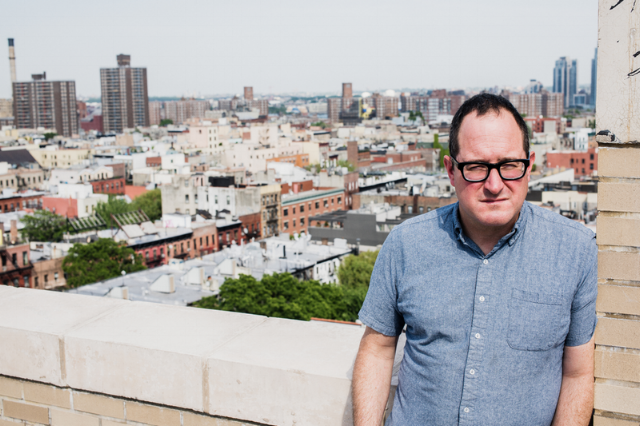 Craig Finn’s “Three Drinks” is one of them. The Hold Steady singer’s recent solo album “Faith in the Future” isn’t lacking for memorable songs (I reviewed it for Paste). In an interview for this story in The Wall Street Journal, Finn described the album to me as “different sketches of different characters” outside the Hold Steady’s narrative orbit, and “Maggie I’ve Been Searching for Our Son,” “Newmyer’s Roof” and “Trapper Avenue” are full of the keenly observed details and conversational turns of phrase that have made Finn one of rock’s most literate, pungent writers. (The only version of the song I was able to find online is this live performance in Kansas City, and while Finn’s voice is sometimes muffled by the instruments, it’s enough to give a sense of the song.) UPDATE: Someone posted the studio version! Here’s hoping it sees wider release someday — it’s certainly deserving.